against bright gray sky, roads and sidewalks. as brethren. I extend my bare hands. 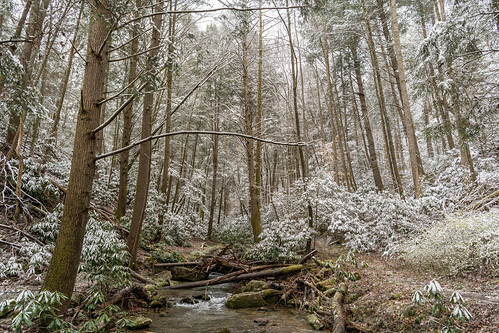 This entry was posted in Outdoors and tagged creek, forest, nature, snow. Bookmark the permalink.